Personalized novelty lip balms offered in this category are very different from regular ones in terms of unique flavors , aromas, way of presentation (roll ups or tins), and possess high cosmetic value. 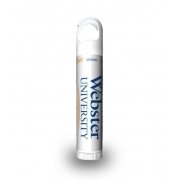 Advertisers can rely on novelty promotional lip balms to address a large section of their customers with varied tastes. 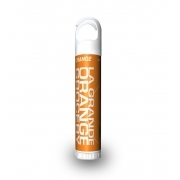 All custom lip balms included in this category are favored for business gifting. The ingredients used in the formulation are FDA approved and they are revered for their moisturizing and skin nourishing action.